You’re gonna love her favorites. Here she is~thanks, Jen!! Just a reminder that the Favorite Things Party will be this Friday~can’t wait! I'm so excited to be here at Melissa's. 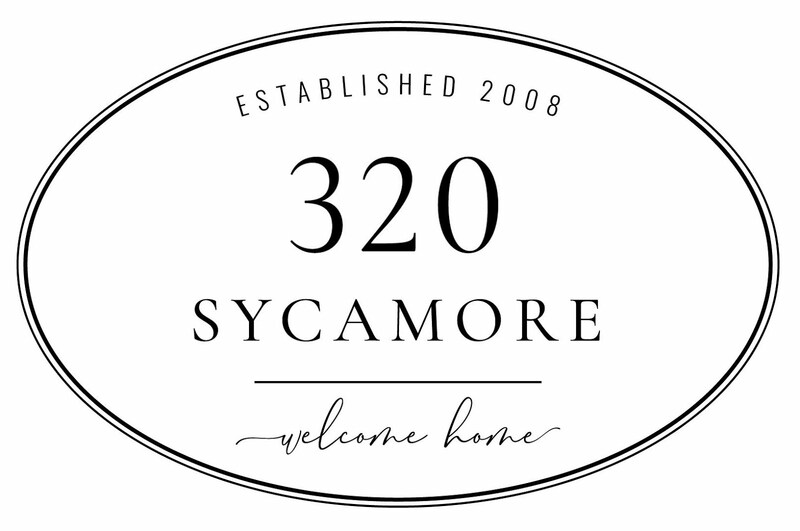 320 Sycamore was one of the first blogs I started to follow. I love Melissa and her ideas. I'm Jen from Tatertots & Jello. 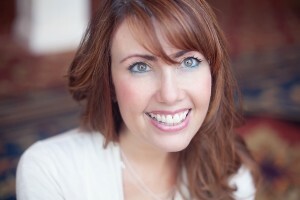 I love Melissa's Favorite Things series and was so excited to be invited to share MY favorite things!! If it was the last day on earth -- this is what I would want to eat. 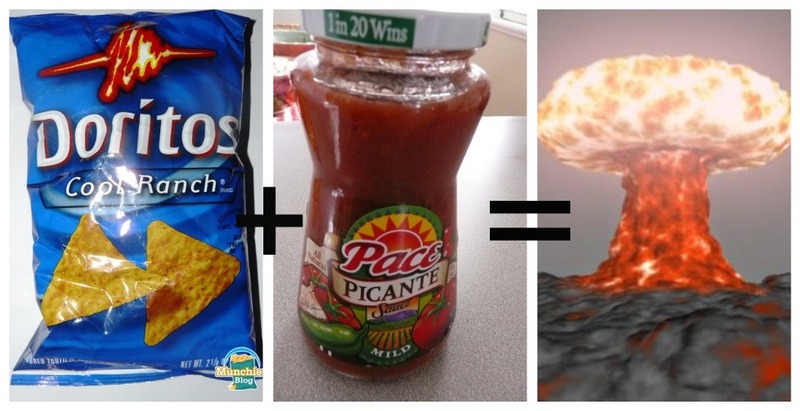 Cool Ranch Doritos + Pace Salsa = YUM! This combination was responsible for my "Freshman 15" in college LOL!! I have a little bit of an obsesssion with lip gloss. 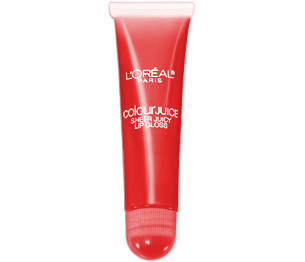 My favorite is L'oreal Colour Juice -- Raspberry Smash. It has been discontinued - so I keep looking everywhere for the last tubes out there. I need to find another to take it's place! Good jeans. I love to get a good deal, but when it comes to jeans, I will spend the money to get ones that make me look as good as possible. Plus, I’m tall and it’s hard to find ones with a long enough inseam. (And my sister owns a great boutique) So my favorites are: Citizens of Humanity, Paige Premium Denim and Seven for Mankind. If you treat them well, they will last many years! 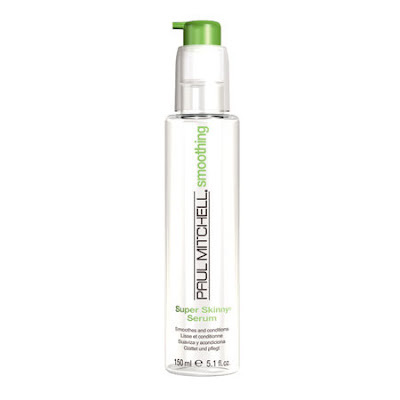 Super Skinny Serum. My hair is dry and naturally kind of frizzy, so this product is a must have. It keeps my hair shiny and smooths it out. American Eagle sweatshirts. I love these sweatshirts. They are warm and so soft! I love the grilled pre-cooked chicken breasts that you can buy. I get the big size ones from Costco. It’s such a time saver. You can whip up a healthy dinner in no time flat with them. I like to add them to soup, stir fry or pasta dishes. For a 5 minute meal using them, click here. Spot Shot. I love this stuff! 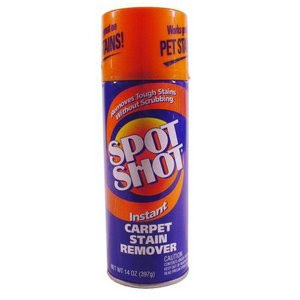 It seriously gets out anything in carpet. It’s a life saver. Magic Erasers. These are magical. I have gotten so many crazy stains out with these things, inlcuding permanent sharpie markers. 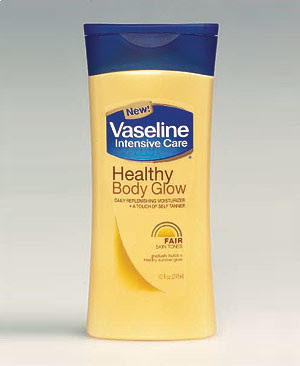 Vaseline Intensive gradual tanner. I am pasty white, this tanner goes on like lotion. It doesn’t smell funky or rub off on my clothes or sheets. It gives me a natural glow. J. Crew capri sandals. I bought a pair a couple years ago. I wear them all summer long. They are so cute. The metallic sheen looks so good with a tan. I noticed that Target has a knock-off that is very similar too. Patterned tights. There are so many fun patterns out there. It really adds interest and fun to a basic skirt. Skinny Tanks by Yummy Tummy -- if you haven't made it to the gym for awhile, these tanks will smooth everything out. I wear them almost every day. Target has a house brand of these and they are great too. I love Kohl's brand of Good Skin products. 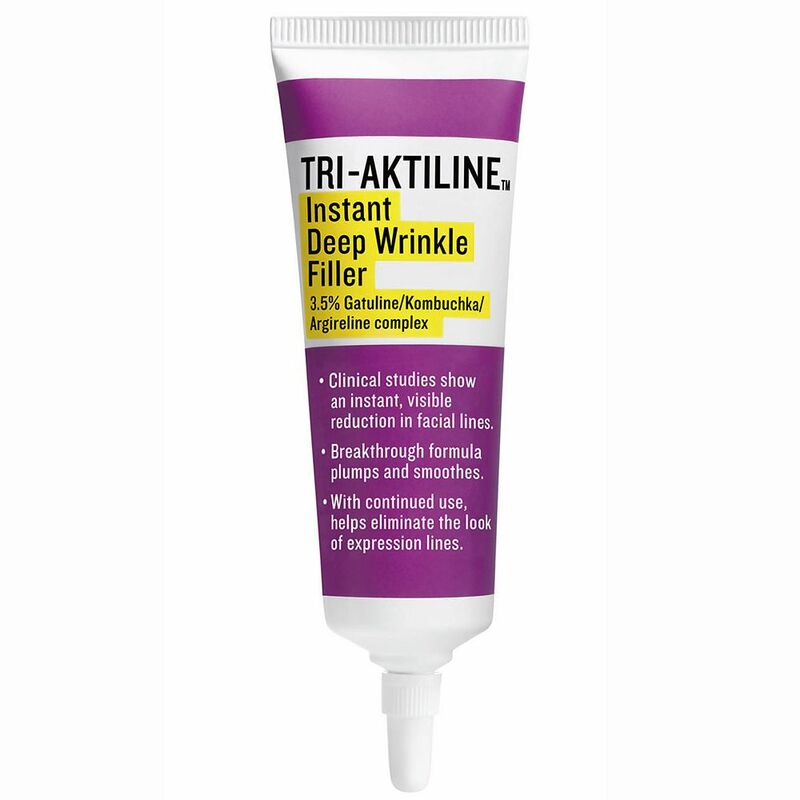 Their Instant Wrinkle Cream is great. I Love it. I love fabric -- Fabric.com is a great site to get beautiful fabric! I love Jen and everything over at Tatertots & Jello! 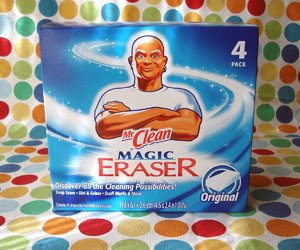 I also like Magic Eraser and good jeans (I'm tall, too... like a 36" inseam!). My favorite wrinkle cream is by Arbonne. And I'm going to check out the tanks at Target. Thanks for the great ideas! I love Jen! Great favorites. I am the same way about jeans! I live in Canada, but I'm going to make a beeline to those target tanks when I cross the border! 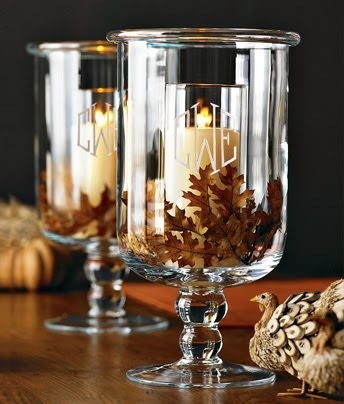 :) Awesome ideas, Jen!